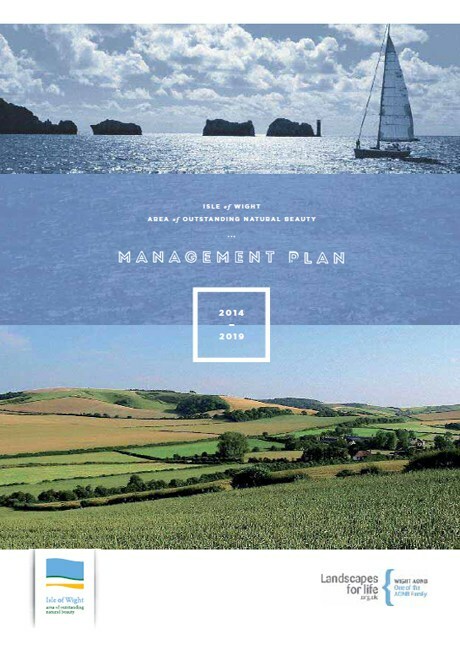 The Area of Outstanding Natural Beauty Partnership produces and reviews a Management Plan, which outlines the policies, actions and objectives for the management of the designated area. Wight AONB conducts research, which leads to better consideration of the Islands finest landscapes. More..